Katherine Weber joined NMR in 2017. She has a background in quantitative and qualitative analysis, as well as managing large datasets in relational databases. She has experience analyzing survey data and writing reports and presentations for broad and varied audiences. 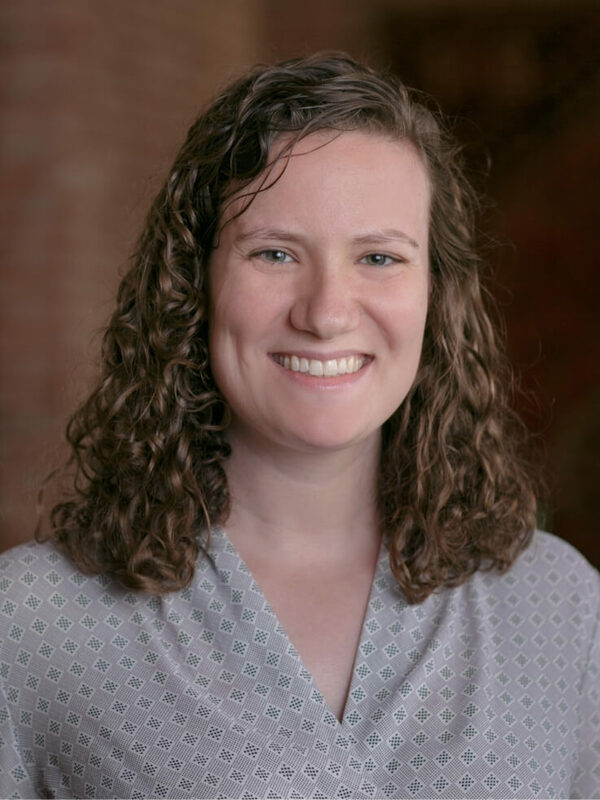 Prior to joining NMR in 2017, she worked as a Remote Sensing Analyst at Yale University and as a Consultant to The Nature Conservancy, where she analyzed the spatial distribution of urban water stress. Katherine holds a Master’s in Environmental Science from the Yale School of Forestry and an A.B. in Biology from Dartmouth College. In her spare time, she enjoys hiking, skiing, and visiting as many national parks as possible.